A Stanford researcher has discovered that teaching students metacognition, or thinking about their thinking, can improve their study habits and ultimately their grades. In the Stanford study, students who were prompted to think about how they might study effectively for an exam did better than students who were simply reminded to prepare for an exam. As reported in this Quartz article, students were asked "to reflect on what kinds of questions the exam might include, and to identify which of 15 available class resources they would use to study, including lecture notes, practice exam questions, textbook readings, instructor office hours, peer discussions, and private tutoring. They were asked to write down why each resource would be useful and how they would use it, effectively mapping out a study plan." Metacognition works for writing as well. 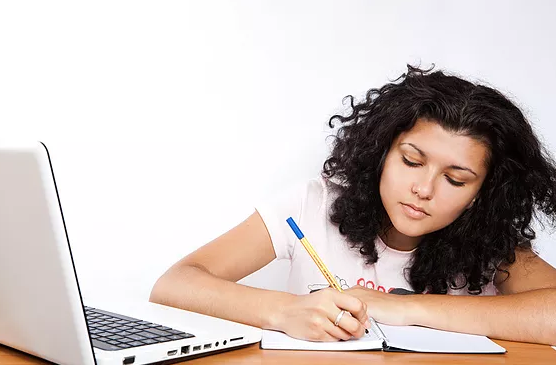 An experiment in West Yorkshire, England showed that students who were taught how to reflect upon and evaluate their own writing were able to improve their writing. A major part of my work with students involves this kind of instruction and guidance. You can continue this practice by asking your child some key questions. This process becomes easier the more students practice it, and self-reflection and metacognition are tools they will use throughout their lives. Let me know if you have any questions about how to put this into practice with your child.